The Competition Act, 2002 throughout India and to prevent activities that have an adverse effect on competition in India. It was established on 14 October 2003. 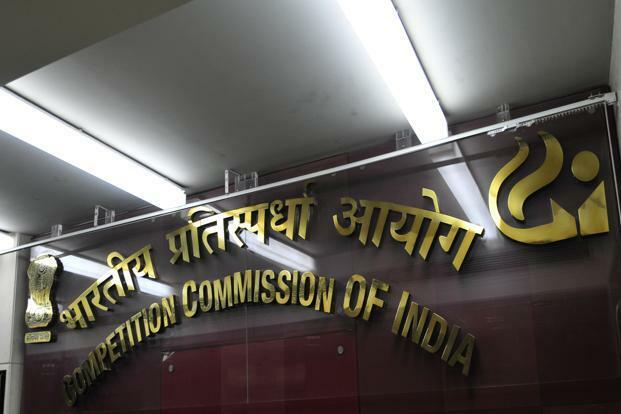 The Competition Act, 2002, as amended by the Competition (Amendment) Act, 2007, follows the philosophy of modern competition laws. The Act prohibits anti-competitive agreements, abuse of dominant position by enterprises and regulates combinations (acquisition, acquiring of control and Merger and acquisition), which causes or likely to cause an appreciable adverse effect on competition within India. It is the duty of the Commission to eliminate practices having adverse effect on competition, promote and sustain competition, protect the interests of consumers and ensure freedom of trade in the markets of India. The Commission is also required to give opinion on competition issues on a reference received from a statutory authority established under any law and to undertake competition advocacy, create public awareness and impart training on competition issues. 1. Make the markets work for the benefit and welfare of consumers. 2. Ensure fair and healthy competition in economic activities in the country for faster and inclusive growth and development of economy. 3. Implement competition policies with an aim to effectuate the most efficient utilization of economic resources. 4. Develop and nurture effective relations and interactions with sectoral regulators to ensure smooth alignment of sectoral regulatory laws in tandem with the competition law. 5. Effectively carry out competition advocacy and spread the information on benefits of competition among all stakeholders to establish and nurture competition culture in Indian economy.